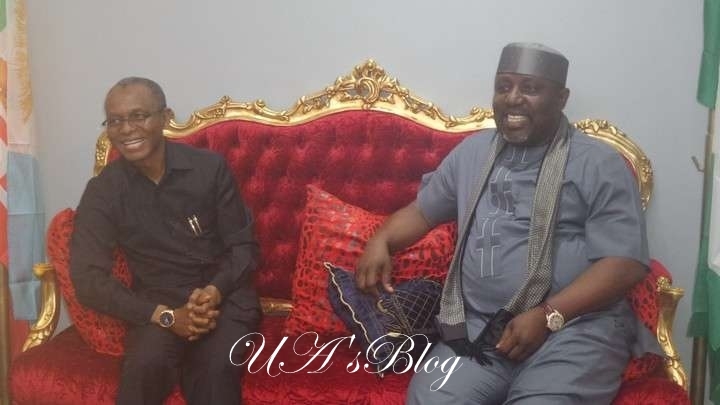 Chairman of the Progressive Governors Forum (PGF) and Governor of Imo State, Rochas Okorocha, said the 22 APC governors had agreed to work for the All Progressives Congress’ victory in 2019. He spoke to newsmen after a meeting the governors had with the party leadership on Thursday. Okorocha said, “We just held a meeting with the Chairman and we’ve resolved that in support of the party that we are going to have free and fair primaries. “Everybody will be given equal chance to participate in the primaries which will be transparent, free and fair. “And we have adopted both direct and indirect and most of the states are going for indirect primaries, but for the president it is going to be direct primaries. “So we have all resolved and to assure Nigerians that we are ready for the primaries and we are ready for the main election as decided by NEC and we are sure that come 2019 APC shall have the victory. On crises in some states over direct and indirect primaries, the governor said, “Like the NEC made it clear that the parties will decide at every state level what they want, either direct or indirect primaries. “Normally, you would know that our party is even a peaceful party. It is the most peaceful party in Nigeria right now where there are no schemishes and scuffles. If you are looking at other parties, you would know there is no party at all. Governor Nasir EL-Rufai of Kaduna State, in his remarks, said: “There is no way one hundred percent of the party will agree to one thing. “There will always be some that will disagree but the decision of NEC is that the majority of the state Executive Committee decided on the mode of primaries.